Socket B is a central processing unit (CPU) socket, or processor socket, from semiconductor company Intel Corporation for its Core i7, Celeron and Xeon processors. Its distinguishing characteristic is its 1,366 pins. For this reason, Socket B is also referred to as LGA 1366. Intel introduced Socket B in 2008 as the replacement for the LGA 775, also known as Socket T. This socket was used to support some processors from the Celeron brand, which go on budget-oriented personal computers. For the Xeon, which is targeted at embedded systems, servers and workstations, it replaced LGA 771, or Socket J. Also, Socket B is compatible with some Intel Core i7 CPUs; these represent the top tier of the company's premier consumer-oriented line of computer chips. The Core i7—as opposed to the LGA 775-compliant Celeron and Xeon, for which the LGA 1366 is backward compatible—was the first Intel CPU specifically made for the socket. The LGA prefix of Socket B's alternate term is actually an acronym that stands for land grid array. With this type of design, the socket has pins on it. This separates Socket B from several other CPU sockets, which have pin holes to accommodate the pins of the processor. Regardless of design, Socket B shares the same purpose with other similar components: to connect the CPU with the motherboard for data transmission, as well as provide protection from potential damage when being inserted or removed. Many processors conduct data transfer by using the front-side bus (FSB). This is an interface that makes it possible for the CPU to conduct its data transfer. With Socket B, however, Intel introduced the Intel QuickPath Interconnect (QPI) to perform this task instead. Designed to faster and more efficient than the FSB, the QPI was Intel's response to the simiar HyperTransport, which is used by its main competitor, Advanced Micro Devices (AMD). The 1,366 pins of Socket B are arranged in neat rows of four along the sides of its square-like shape, prepared to accept processors that measure 1.77 by 1.67 inches (45 by 42.4 millimeters). 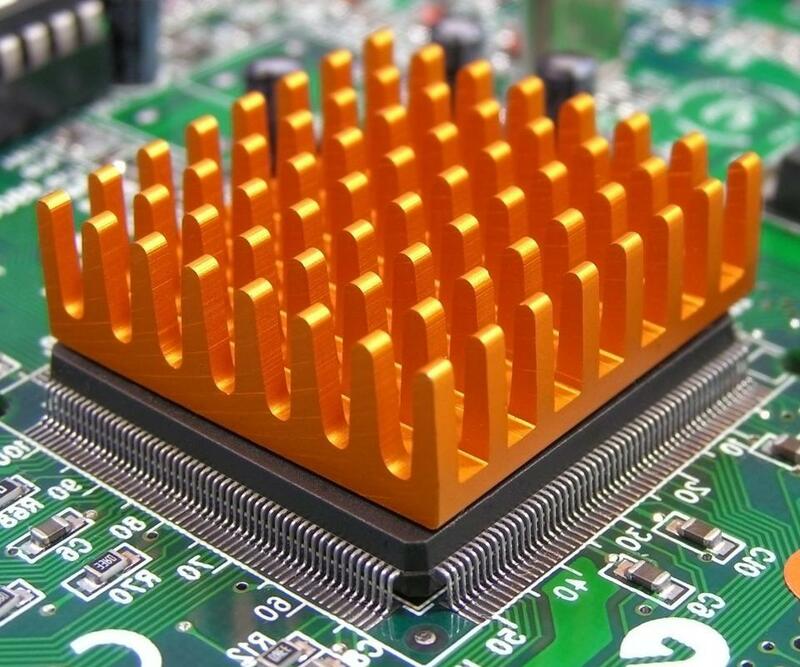 This layout is called pin grid array (PGA). Socket B in particular uses the flip-chip land grid array (FC-LGA) form factor, so named because the chip is essentially flipped over to expose its hot surface. People usually choose to place a heatsink on it to cool it down and thus increase energy efficiency while preventing malfunction. According to Intel, the mechanical load limits of the 1,366-pin socket consist of a dynamic force of 890 newtons (200 pounds-force) and a static force of 266 newtons (60 pounds-force). What Is a VGA Socket? 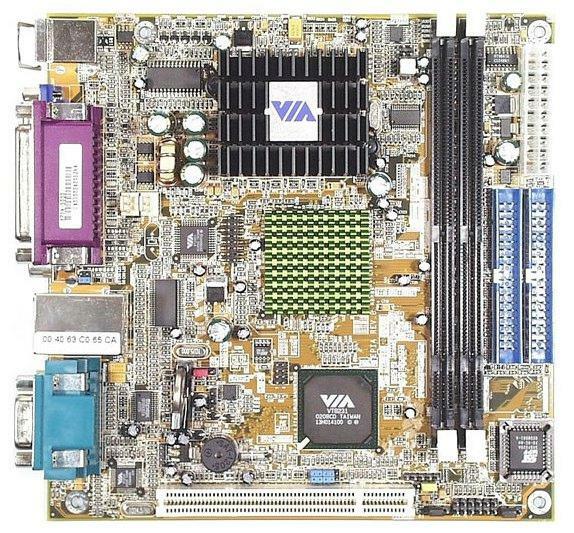 What Is a Socket AM2 Motherboard?